The State Fiscal Service says Reuters's report is incorrect. 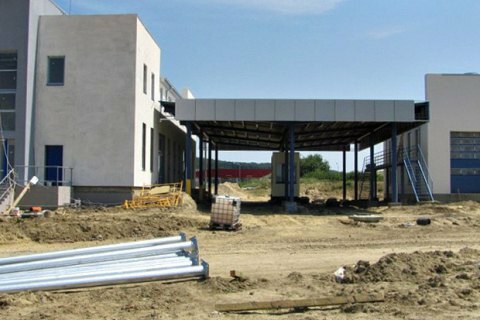 The State Fiscal Service (SFS) of Ukraine has said that the EU has not notified it that it stops financing international projects on the Ukrainian border. "In November-December 2017, the SFS sent the final report on the status of implementation of the projects to the Joint Technical Secretariat of the EU. We are expecting feedback today. Considering this, it is premature and incorrect to talk about the termination of the projects and the need to return the funds," the SFS said. Several large-scale infrastructure projects are envisaged by the Cross-Border Cooperation Programme Poland-Belarus-Ukraine 2007-2013 of the European Neighbourhood and Partnership Instrument. The total amount of financing is 20m euros. Ukraine participates in the project with co-financing rights (10-20%).